Big, bad Youngblood Priest is a cocaine dealer who realizes the thug life isn't for him and puts together one last deal that will net him enough money so he can start over. But he knows his "colleagues" won't quite agree with his escape plan, so he must find a way to save his soul and come out of the mayhem alive. A great score by Curtis Mayfield highlights this gritty urban action tale, one of the defining films of the blaxploitation genre. Youngblood Priest (Ron O’Neal) is a slick cocaine dealer and big man on the New York streets. But when he decides he wants out of the treacheries of the drug business, Priest puts his life on the line as he tries to put together a big deal that, one way or another, will be his last. Sheila Frazier, Carl Lee, Julius Harris co-star; directed by Gordon Parks, Jr. 90 min. Widescreen (Enhanced); Soundtracks: English Dolby Digital mono. Starring: Ron O'Neal, Sheila Frazier, Julius Harris, Charles McGregor, Nate Adams, K.C. 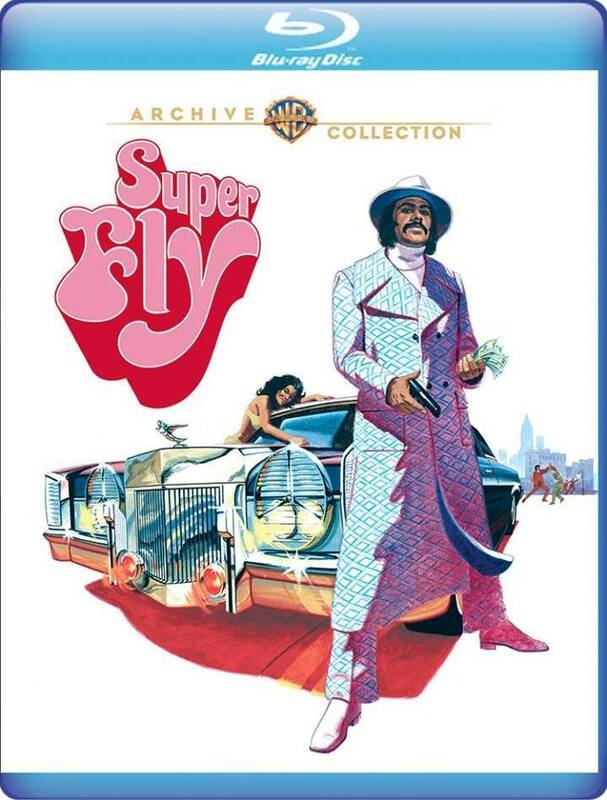 - Audio Commentary by Dr. Todd Boyd, USC Professor of Cinema and Television and author of "Am I Black Enough For You: Popular Culure From the 'Hood and Beyond"
- Costume Designer Nate Adams Goes "Behind The Threads"